In some ways, a car’s exhaust system works like a chimney on your house, directing the byproducts from burning fuel away from the people inside. 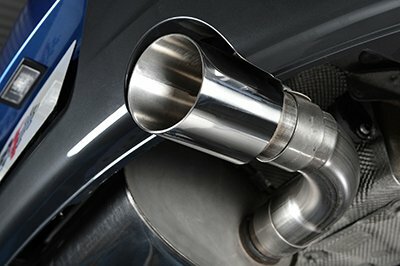 A car’s exhaust system routes waste gases from the engine to the rear of the car, where they are discharged into the atmosphere. 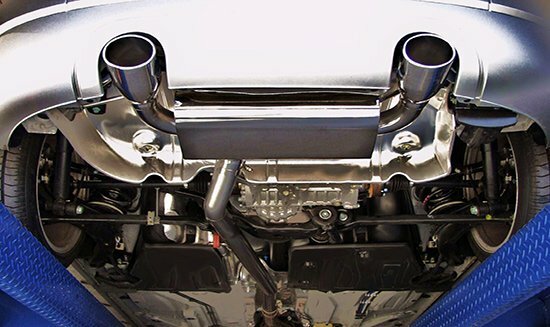 Exhaust gases contain dangerous substances such as carbon monoxide, which can be hazardous if allowed to flow into the passenger housing of the car. 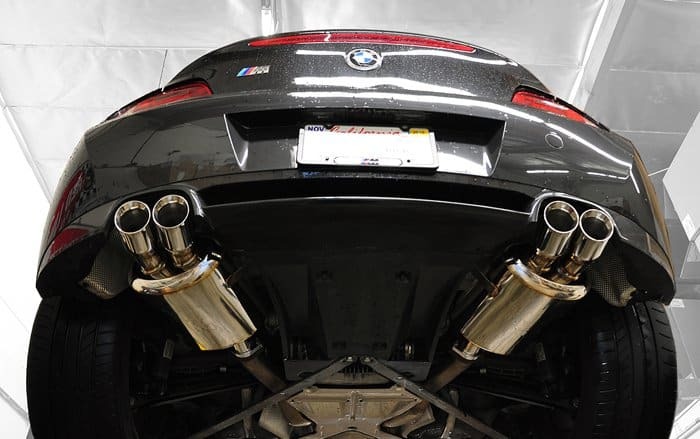 The exhaust system also converts pollutants into less harmful byproducts, reduces the noise of the engine, and directs exhaust gases so they can be used to heat air and fuel before they go into the engine’s cylinders to be burned. Remember to schedule your exhaust repair or new system at Triangle Radiator & Auto Service. Triangle Radiator & Auto Service is proud to be your number one auto repair and service facility in Chicago and surrounding areas.